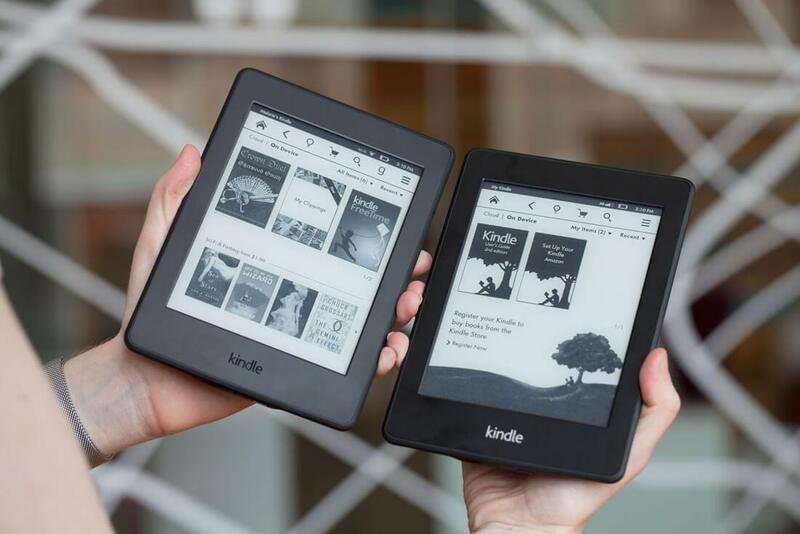 If you were thinking of purchasing a Kindle in the next week or so, it's probably worth holding off just a little longer, as Amazon CEO Jeff Bezos has revealed that his company will be launching a new Kindle next week. There's not much to go on at this stage: Bezos only stated in his tweet that details of this 8th-generation Kindle will be revealed next week. But considering previous Kindles starting shipping just a few weeks after they were announced, there's not much point buying an old one now. Amazon's current line-up of Kindles has the entry-level Kindle for $80, the backlit and higher-resolution Kindle Paperwhite for $120, and the flagship Kindle Voyage for $200. The Paperwhite is the newest model, having launched in June 2015, while the other two models were released in late 2014. Bezos only states that a new "top of the line Kindle" is almost ready, so it doesn't sound like Amazon is refreshing the entire Kindle line-up. It's most likely that this new Kindle would replace the Voyage at the top of the product stack, but we'll just have to wait until next week to see what the company has in store.